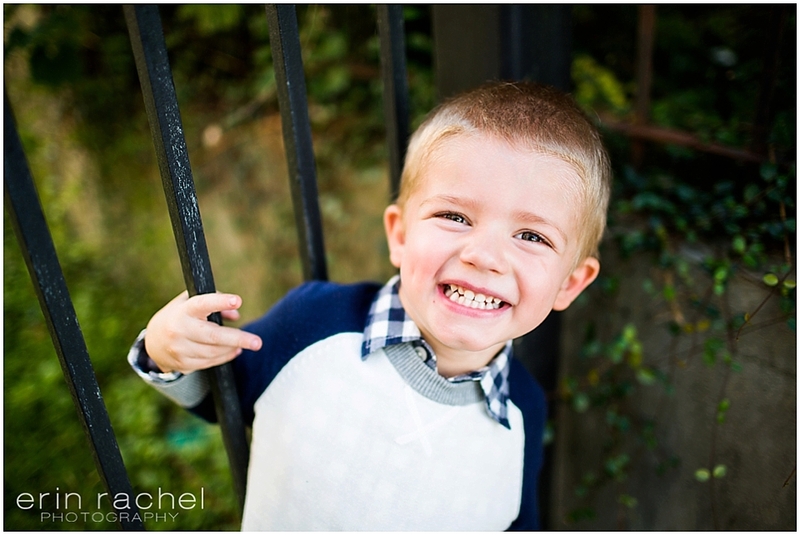 Oh these two cuties and I met up in downtown Covington for some family pictures which included mama and grandma! Daddy was out of town so I convinced mama and grandma to jump in a few pictures, I was delighted they did!!! We had a blast jumping around to several fun spots…laughing a lot…bribing for “the real smiles” and having fun all while capturing these beauties!